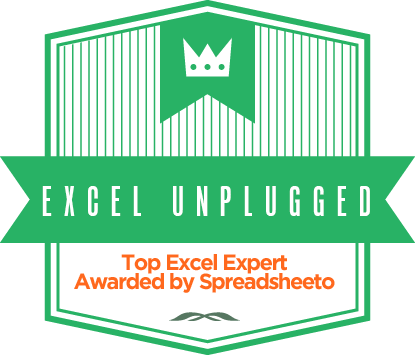 The title might make you think that I lost my mind, but this is actually one of the best tricks to show your colleagues and also a transparent demonstration that all versions of Excel before Excel 2013 were lacking a great deal in security. Ok so as the introduction suggests, this will only work in Excels prior to Excel 2013. 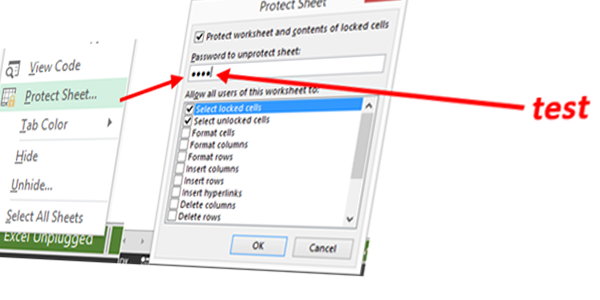 Here’s what you do, protect a Sheet with Password: test. 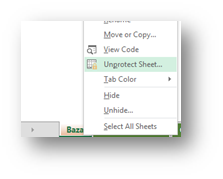 Now to truly understand this, you must understand Excel sheet protection. You can read about it in chapter 4.18.4 of this document and if you want to go into it even further, read this.